Whether it’s supercomputers? 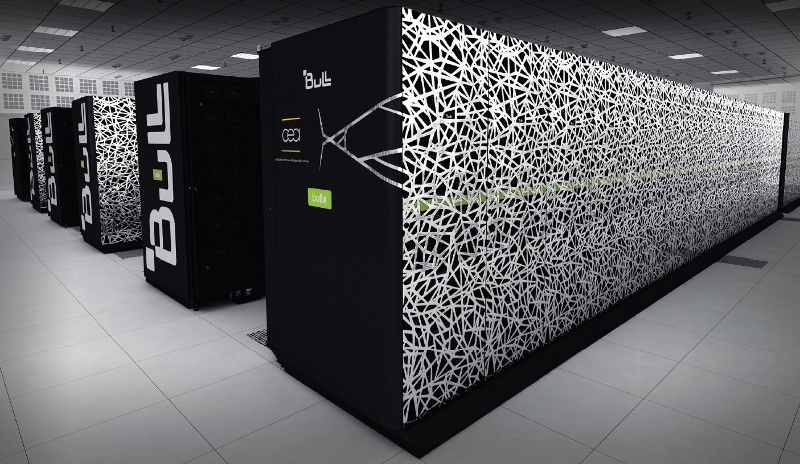 Quoting from Wikipedia, the definition of a supercomputer is a computer engine technology specifically designed for super fast processing capacity, particularly speed of calculation and data processing. Then, whoever the manufacturer of supercomputers? Used for what? What’s the difference with regular server? All will be reviewed here.